The week-end is coming and we say it is time to slow down and put out the do-not-disturb sign. 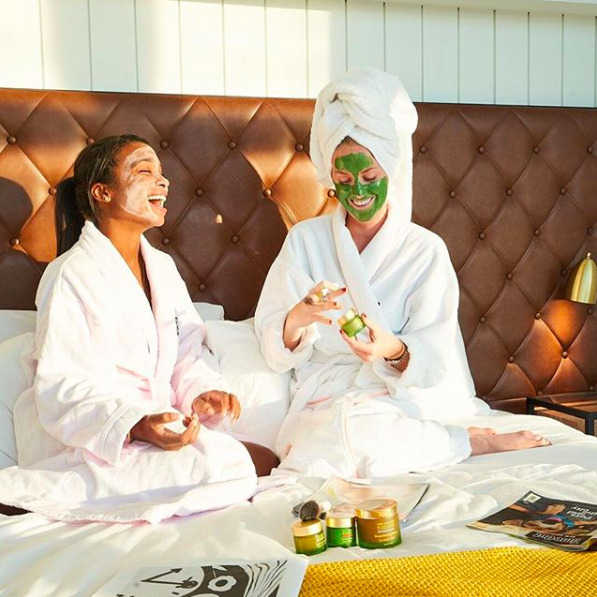 Make some time for yourself and draw a bath, light a candle and relax with a mask - whether you want to treat or just unwind, these best sellers will reset your skin while you recharge your mind. 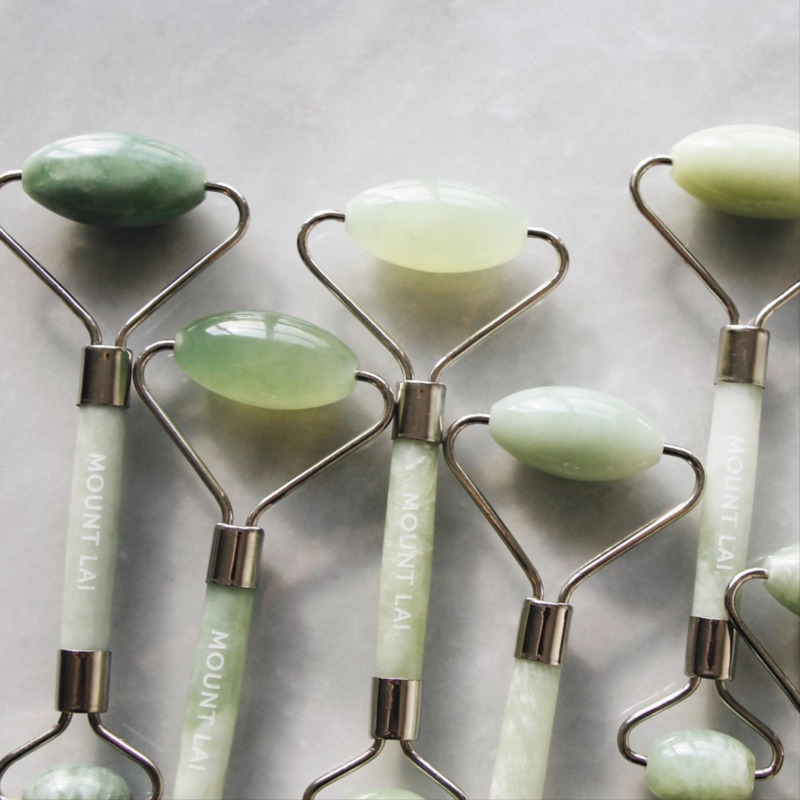 We have been looking for a long time to find the right Face Rollers and Gua Sha. We finally found them: Mount Lai. We want to make sure that your lips stay smooth and soft. 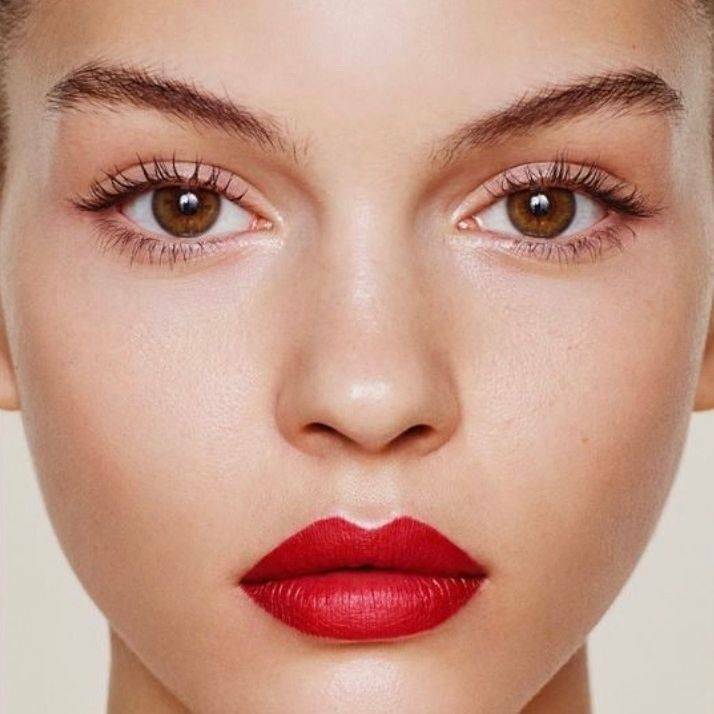 We have lip exfoliants, masks, treatments, balms and lipsticks that will keep your lips healthy and happy all winter long. This multi-hyaluronic treatment is like a glass of water for parched, dehydrated skin. 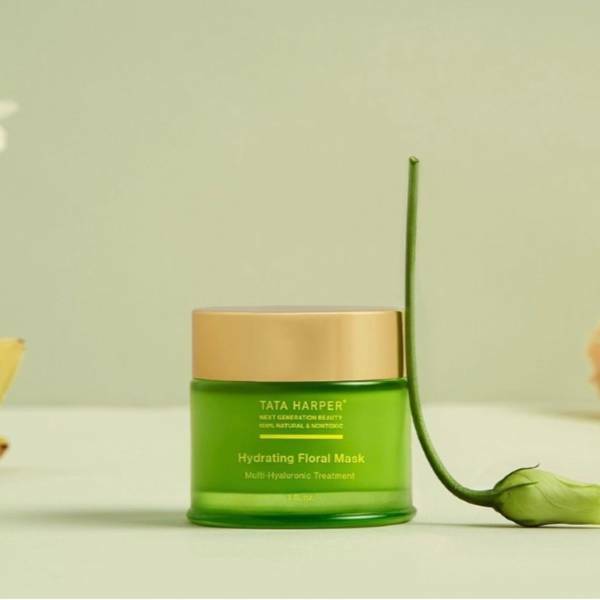 The new Hydrating Floral Mask is clinically proven to reduce redness while providing hyper-hydration. Rosehip BioRegenerate Oil: The ultimate multi-tasker for sensitive skin.